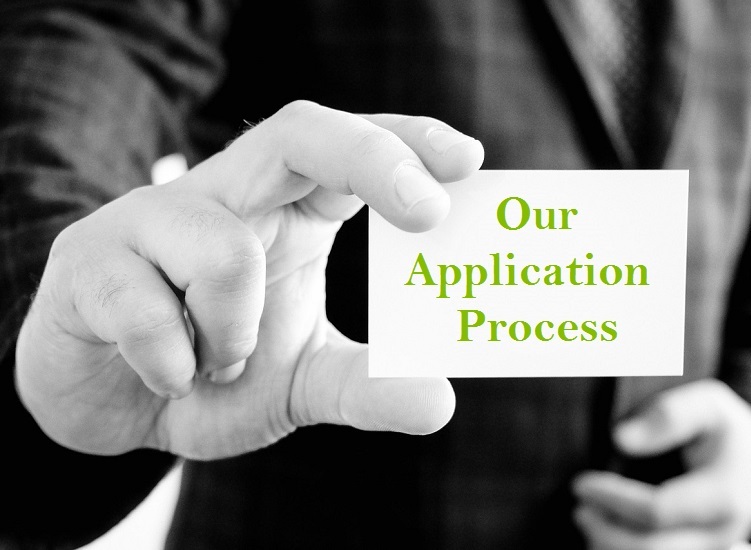 Unlike other franchisors, our application process is thorough and unique. Through the years, we discovered that the more attuned franchisees are to our brand, values, and culture, the more successful they become. This is why we have perfected an application process for our green franchise opportunity that ensures candidates are a good fit. Explore the market and opportunity thoroughly . Make sure you clearly understand what DetailXPerts does and stands for. Find out more details about this stage on our Become a DetailXPerts Automotive Franchisee page. You can begin the application stage by completing our Questionnaire. Upon receiving it, we will review your answers and be in touch within 24 hours to schedule a brief 5-minute introductory call. At this stage, we will offer more information about our franchise and answer any questions you may have. Also, we will interview you to assess your experience and passion. If we’ve established mutual interest, we’ll schedule your First Interview. During this 20-minute call of our green franchise application process, we will go over more details in depth. We will ensure that you meet our qualification criteria. At the same time, you will evaluate your continued interest in joining our franchise family. Upon confirmation from both parties, we will provide you with our Franchise Disclosure Document (FDD), Application Form, and accompanying agreements. Read them carefully and follow the instructions you will receive. During the second phone interview, DetailXPerts will offer any answers to specific questions regarding points outlined in the FDD and the Application Form. Then, we will schedule a final validation call. Upon its successful completion, we will warmly welcome you to our headquarters in Chattanooga, TN. At this final stage we’ll execute our agreement and conduct your Initial Training. You will witness and learn from our operations first-hand, right in our Chattanooga headquarters. This is a great way to experience a day in the life of a DetailXPerts owner, receive essential training, and meet our executive team. The Franchise Agreement is an official contract between DetailXPerts and you as our new franchisee. We encourage you to review everything carefully before you affix your signature. As you execute the Franchise Agreement, the initial franchise fee is also paid. Upon receipt of your signed Franchise Agreement and payment, you’ll receive a DetailXPerts Training Manual and have the chance to order your DetailXPerts equipment. Begin Your Exciting Green Franchise Journey with DetailXPerts!